A secure end-to-end transit subsidy program management service. 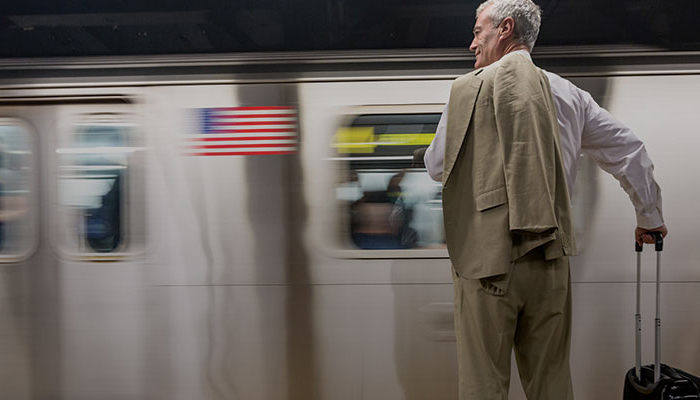 By bus or rail or bike or other modes of transportation, customers can seamlessly enroll employees, quickly distribute benefits, only pay for funds used, and easily manage and monitor their transit subsidy benefits program freeing up resources, time, and budgets to focus on core mission activities. The Consumer Financial Protection Bureau (CFPB) would not have had a successful transition to the HHS Program Support Center (PSC) without the support of the PSC's Transit Subsidy Program Management team. The Transit Subsidy Program Management team provided much needed industry expertise and unparalleled customer service during the transition. Together we were able to properly plan and circumvent risks to provide our customers with a seamless transition. HHS, PSC is undoubtedly first class!"